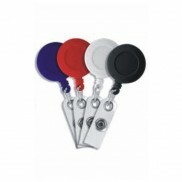 All of these can be supplied with card holders, badge holders, lanyards or clips for easy display. 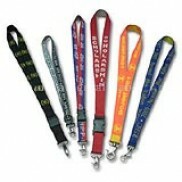 Customised lanyards with company or event information screen-printed onto the flat lanyard can be provided. 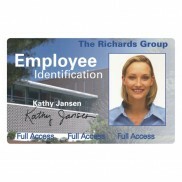 We design and print from single cards to large runs in-house. 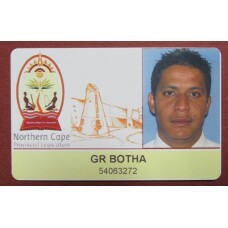 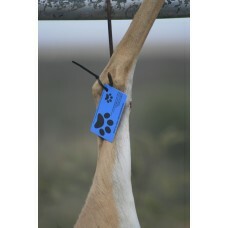 If you have a need or an idea for a pr..
PVC tag used for easy identification of carcasses during hunting or culling. 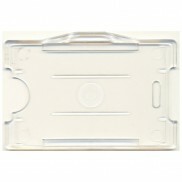 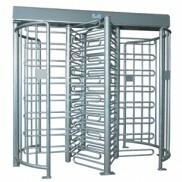 Can be branded for Hunt..
Travelling abroad, taking part in sport or even just going to your local mall? 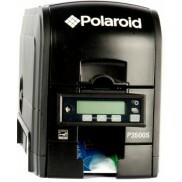 Anything can and does..